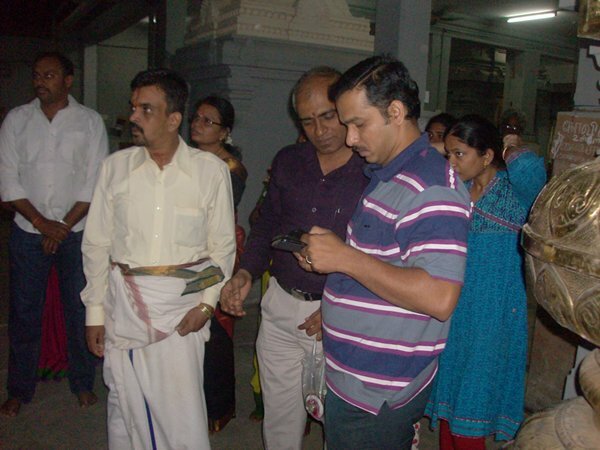 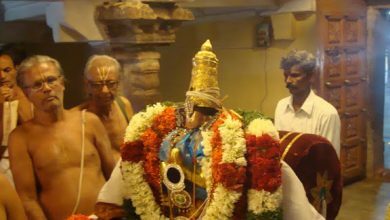 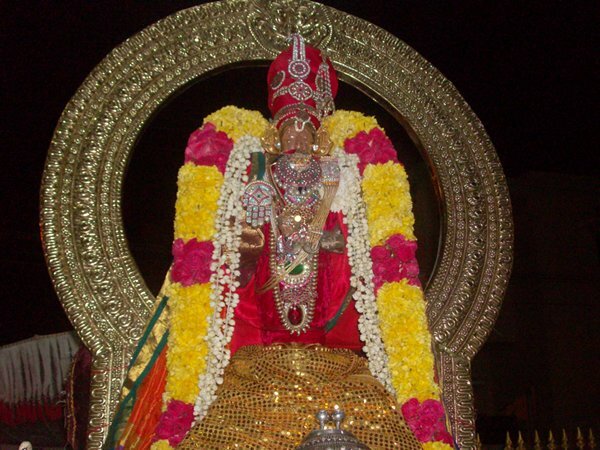 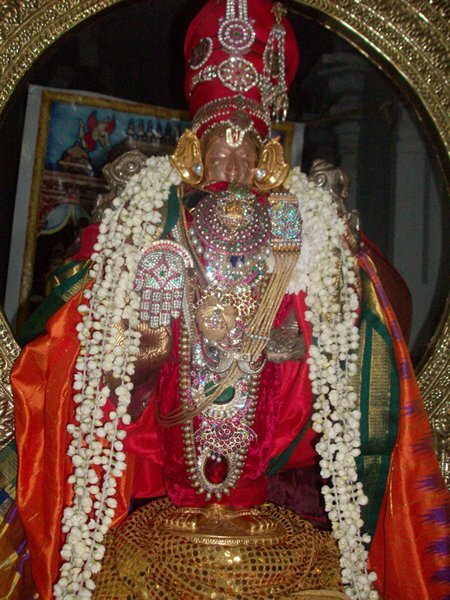 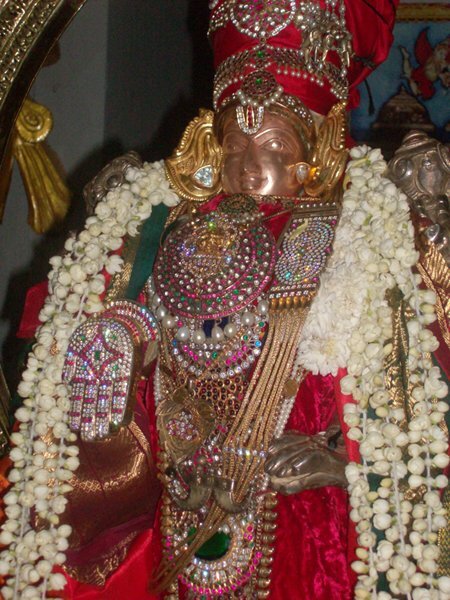 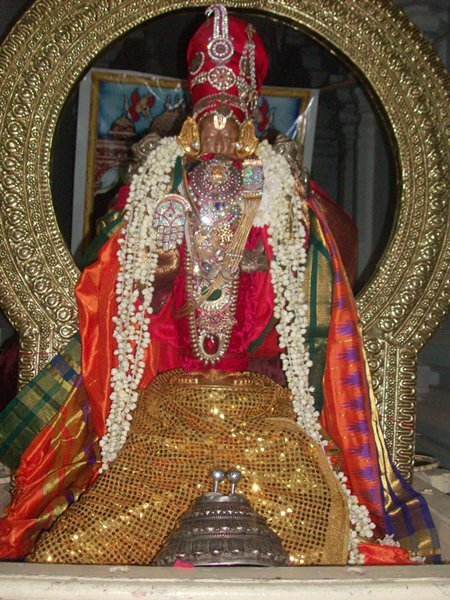 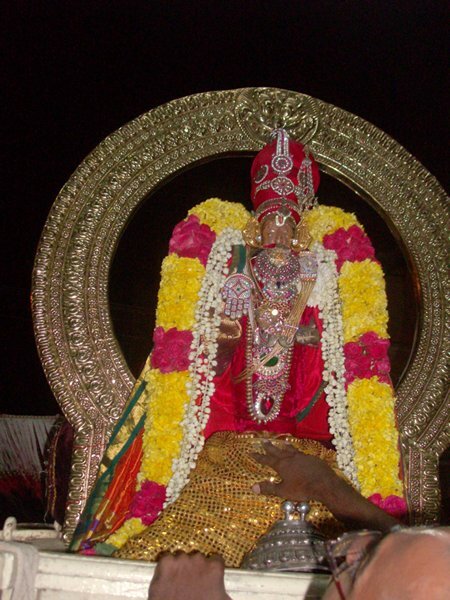 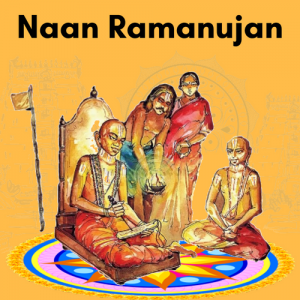 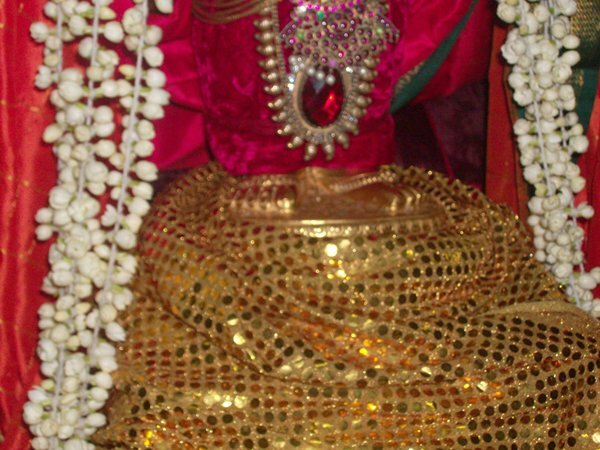 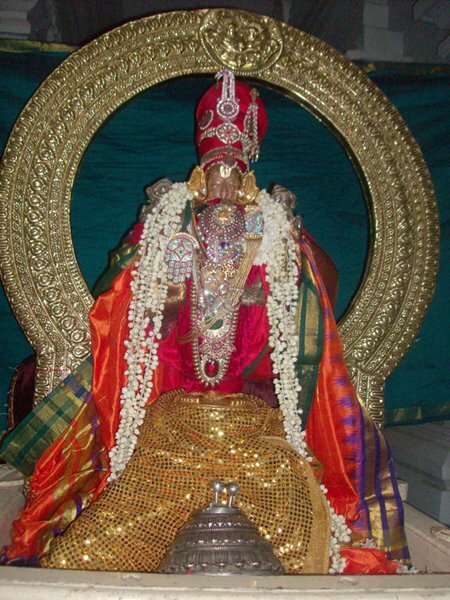 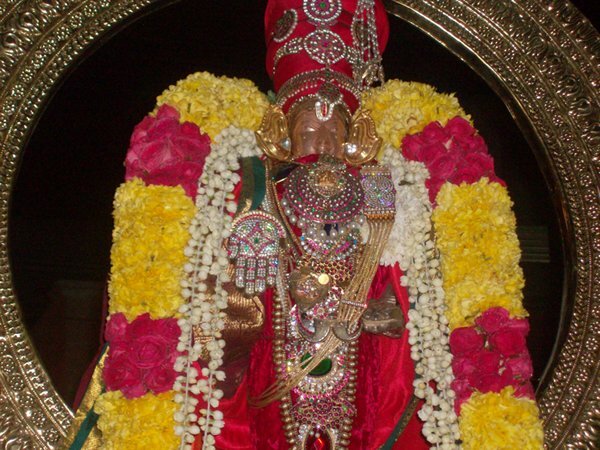 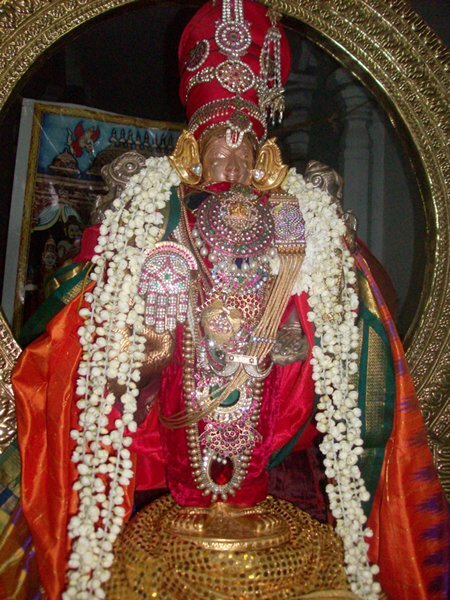 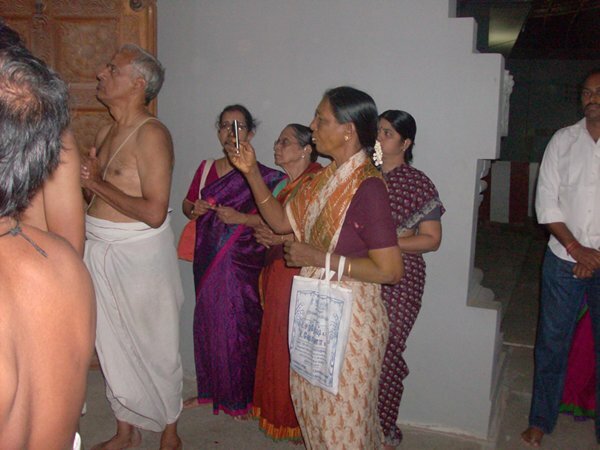 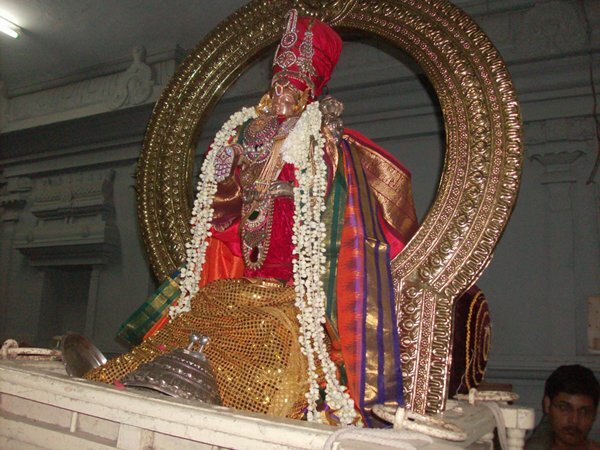 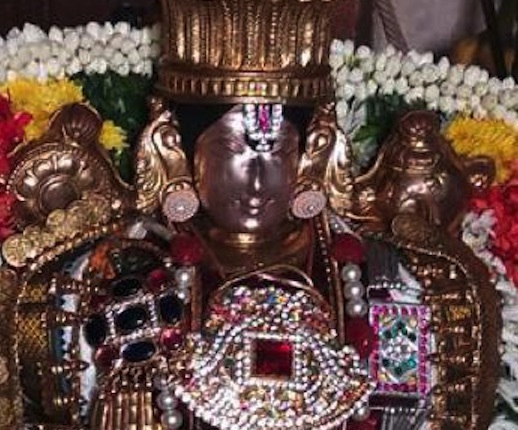 On January 26, 2014; Vijaya Varusha Thai Anusham, Pari Vettai took place in grand manner at Sri Oppiliappan Pattabhisheka Ramar Temple,Madippakkam, Chennai. 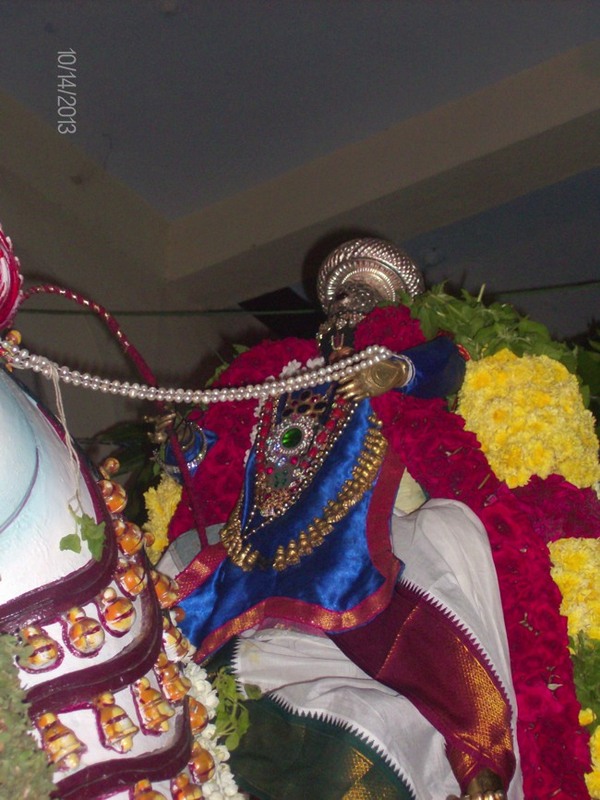 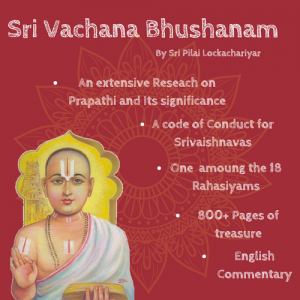 Grand thiruveedhi purappadu happens with lot of astikas taking part in the purappadu. 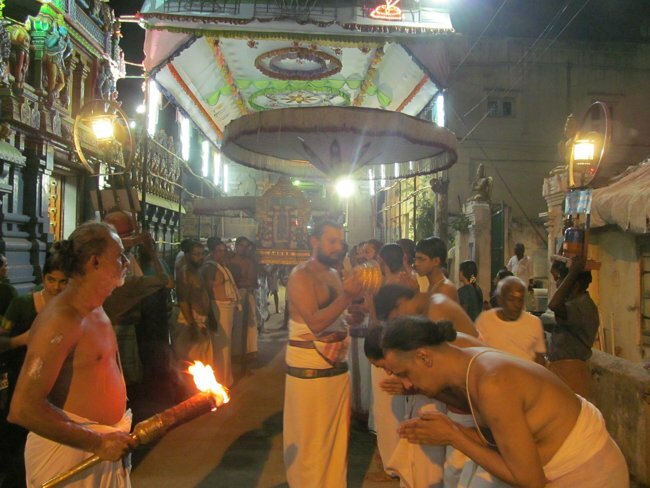 Lot of Astikas participated in the utsavam and received the blessings of Azhwars and the Divya Dampathis.